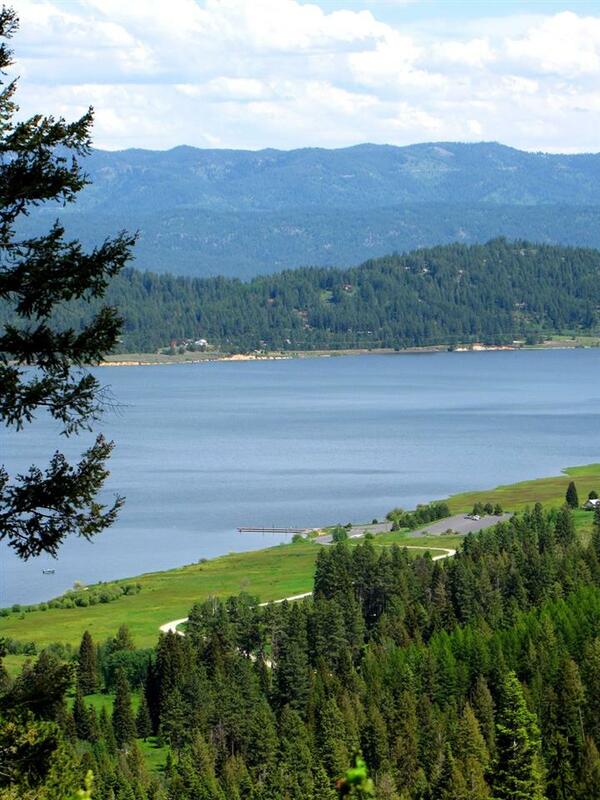 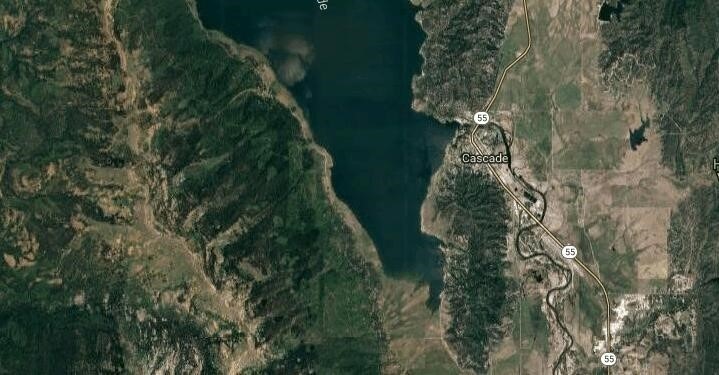 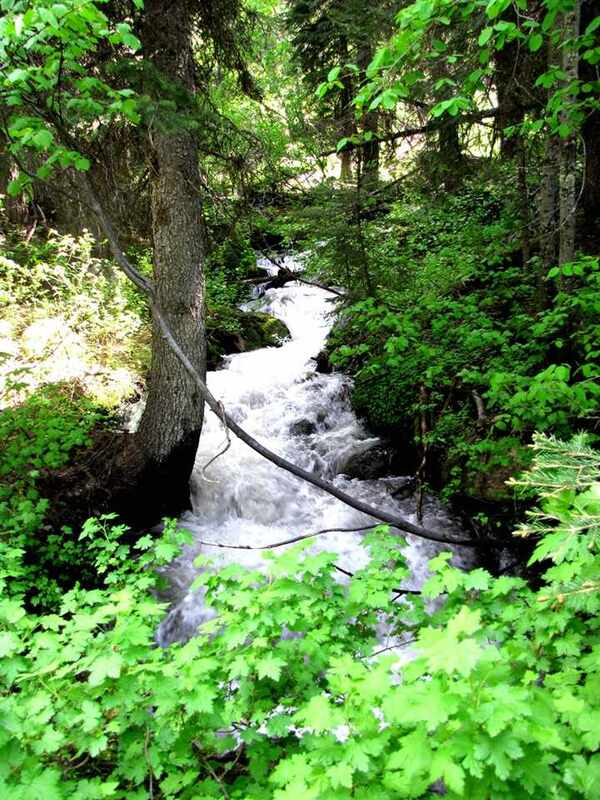 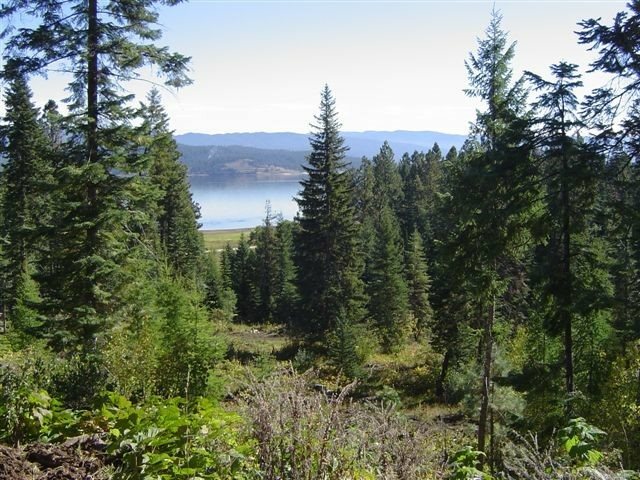 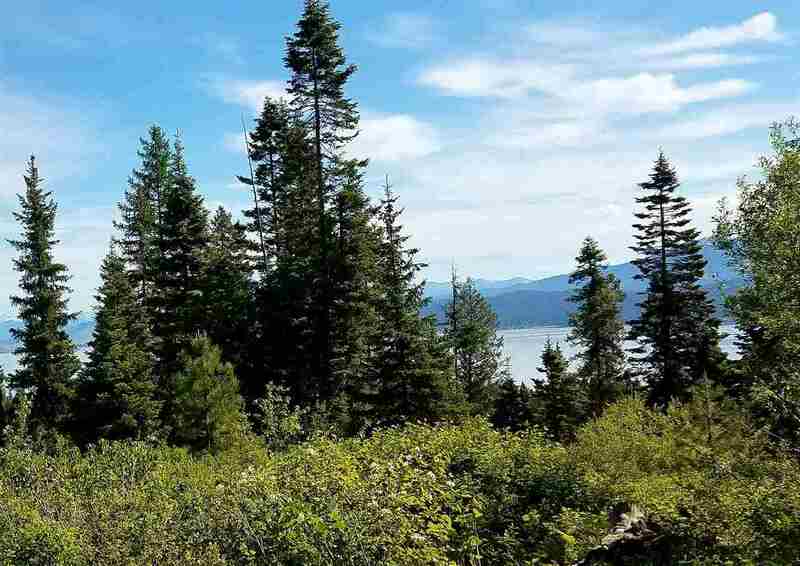 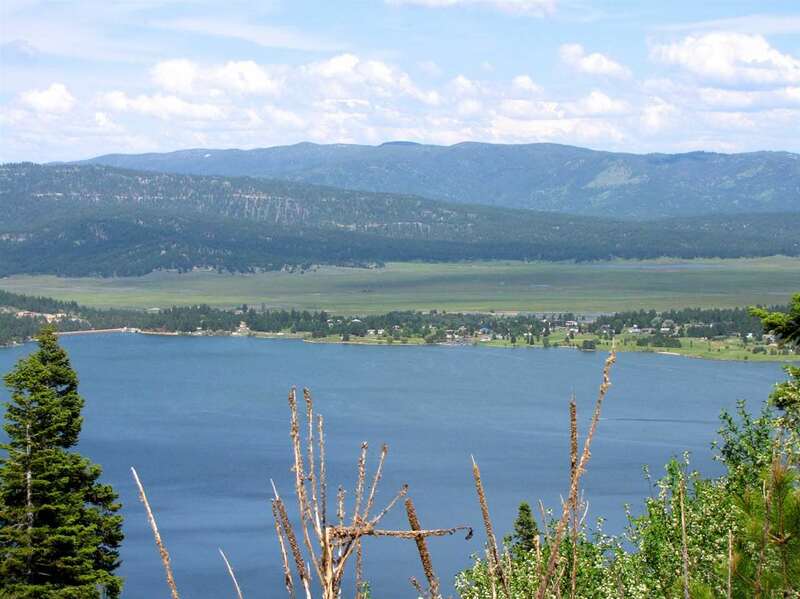 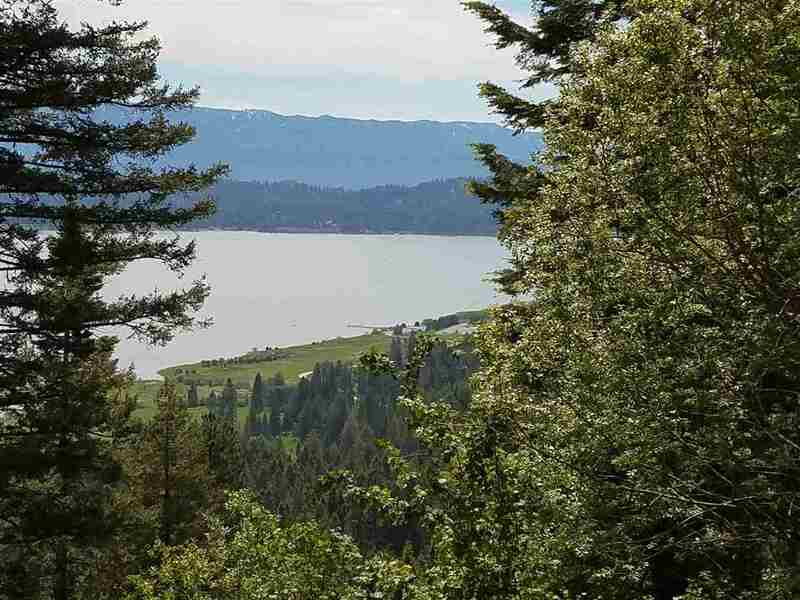 Idaho's Premier Recreation Property, Surrounded by National Forest, Incredible Views of Lake Cascade, Access to Snowmobile and ATV Trails, Surveyed into 22 Parcels, all 20-23 Acre Parcels, Multiple Live Year-round Streams, Hyro-Generating Power Feasibility Study on file. 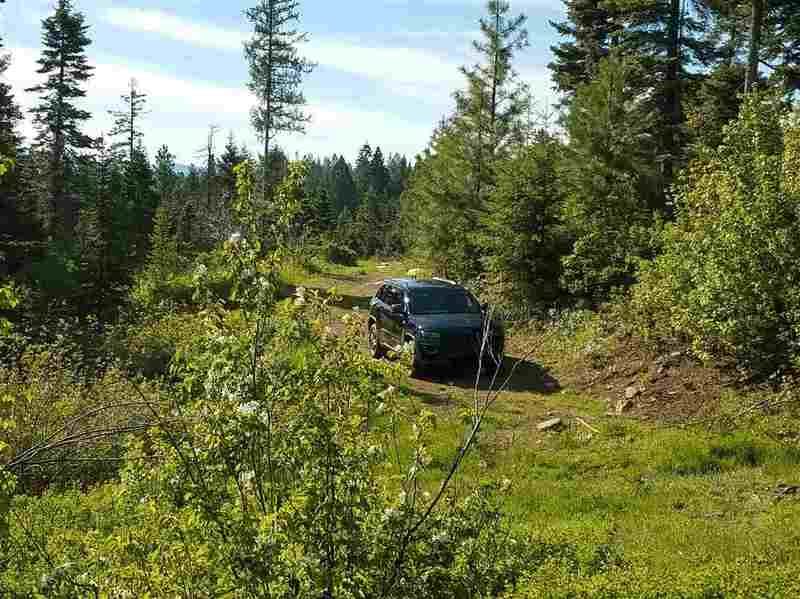 Public roads 435 and 435P. 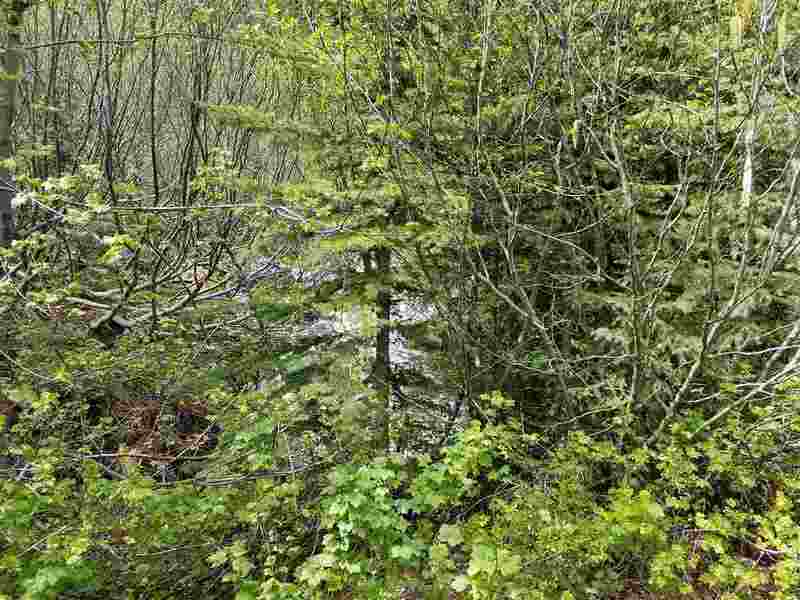 21 Parcels Available.